For a great tutorial on making felt crowns, visit Hellobee. 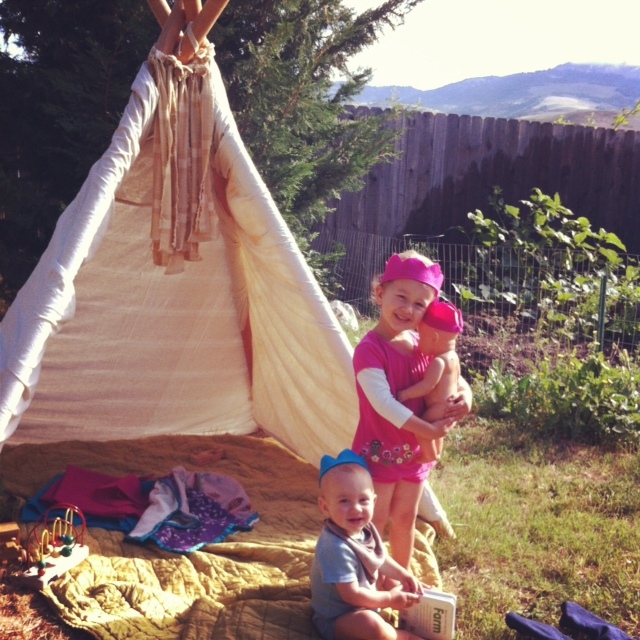 I love that crown and your morning in the teepee. What a perfect way to start a special day!